Atheism cartoons. Enjoy. Wallpaper and background images in the Atheism club tagged: atheism atheist fictional atheists funny cartoon god christianity. 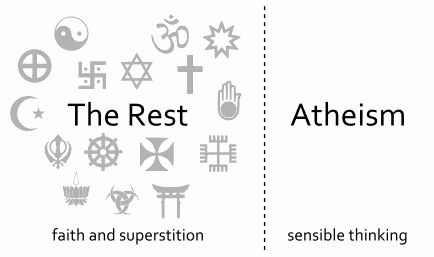 This Atheism fan art might contain sign, poster, text, and chalkboard.